Campus Martius Park in downtown Detroit was named the top urban park in the United States by the Urban Land Institute this morning. The park will receive the first ever Amanda Burden Urban Open Space Award, which was named after New York City's Planning Commissioner Amanda Burden. This award recognizes the park as an outstanding example of a public destination that has enriched and revitalized its surrounding community. Campus Martius Park, which is operated by the non-profit Detroit 300 Conservancy, is a two acre park that offers year-round programing in the heart of downtown Detroit. 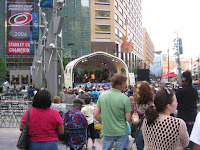 There is ice skating in the winter months, concerts in the summer, as well as various special events throughout the year. 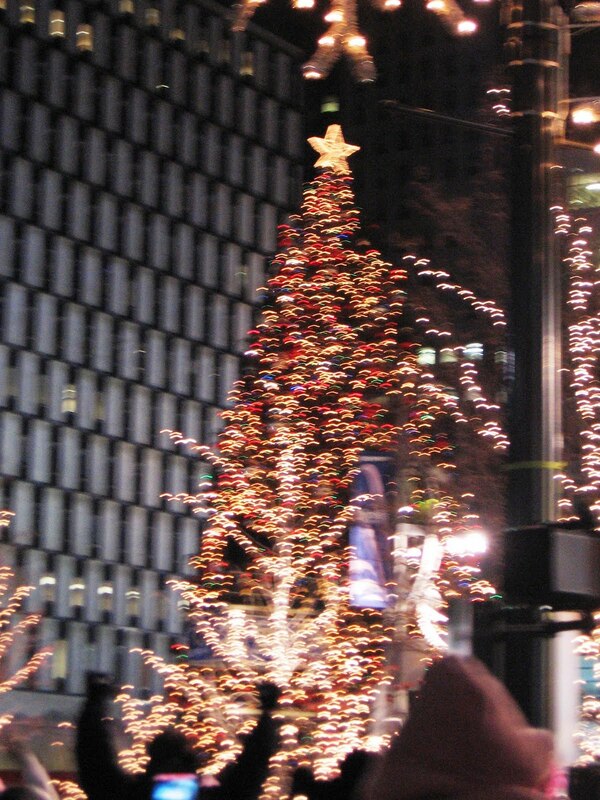 The park is also home to Detroit's official Christmas Tree. 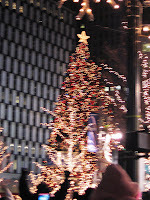 The lighting of that tree has become to be the start of the holiday season for me. I congratulate everyone at Detroit 300 Conservancy on this honor. They have done a spectacular job since this park was re-established in 2004. I am proud of their work. I also want to thank the Urban Land Institute for recognizing this project. I hope that many more such project will follow.